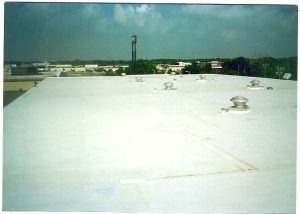 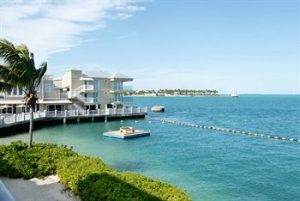 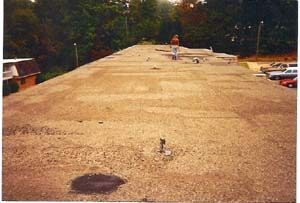 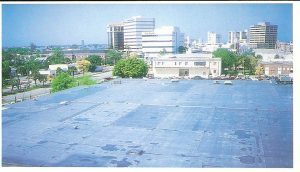 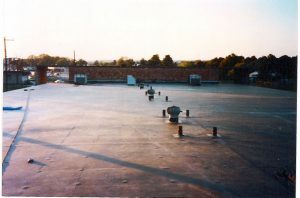 White EPDM Rubber Roof, File Photo, approximately 50,000 Sq.ft. 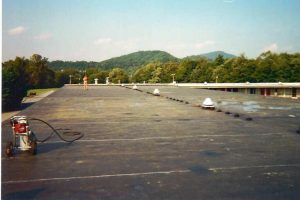 EPDM Rubber Roof, 125,000 Sq.ft. 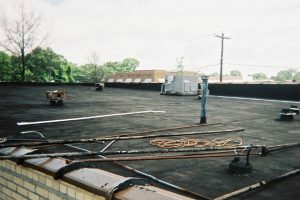 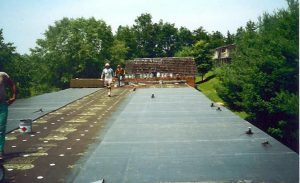 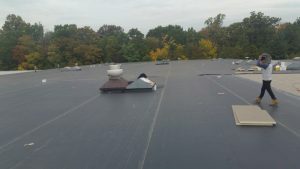 EPDM Rubber Roof and Dimensional Shingles,File Photo, approximately 25,000 Sq.ft.